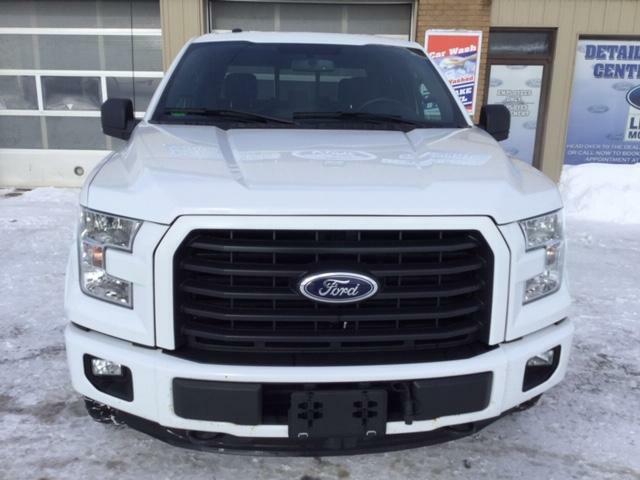 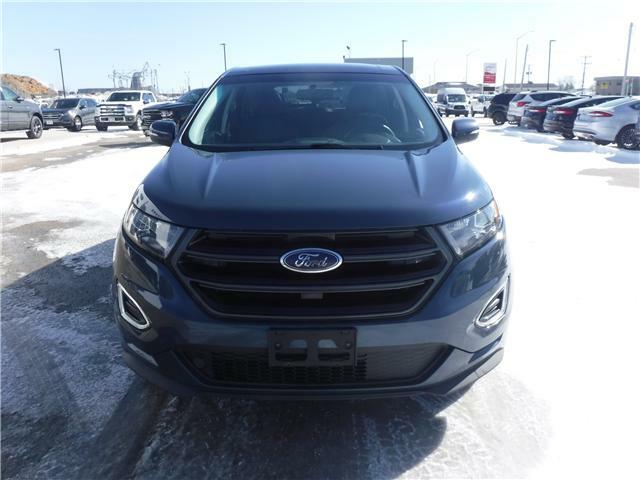 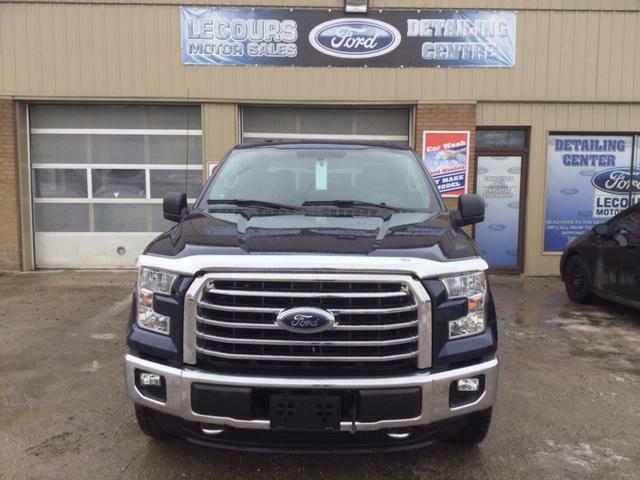 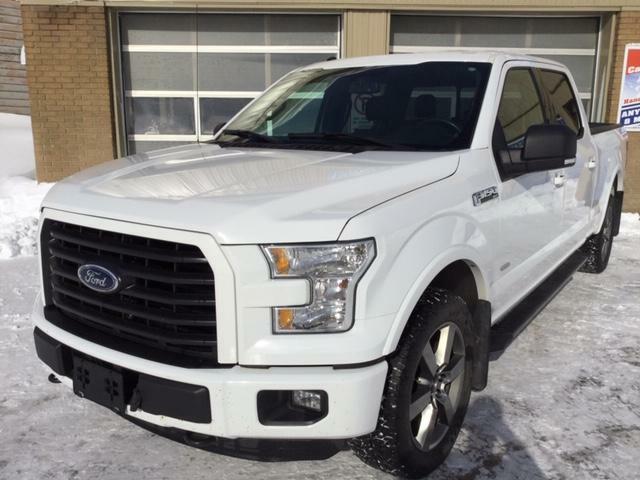 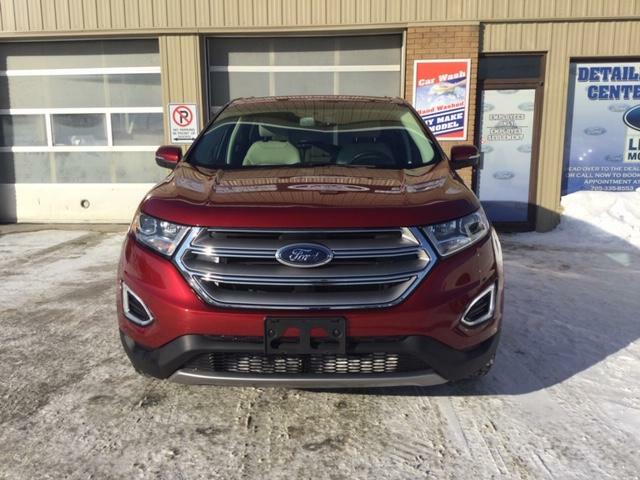 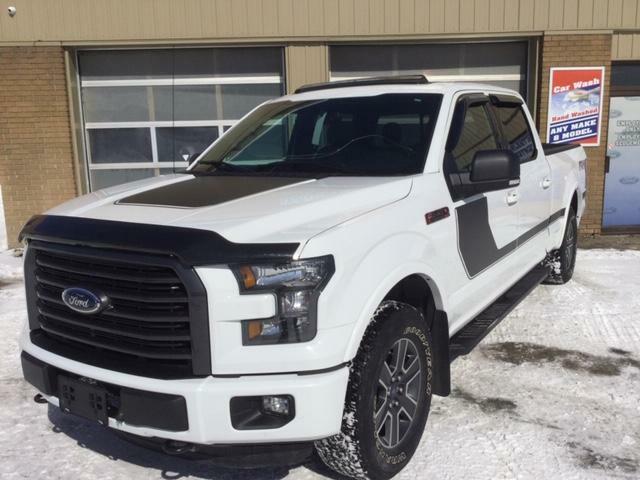 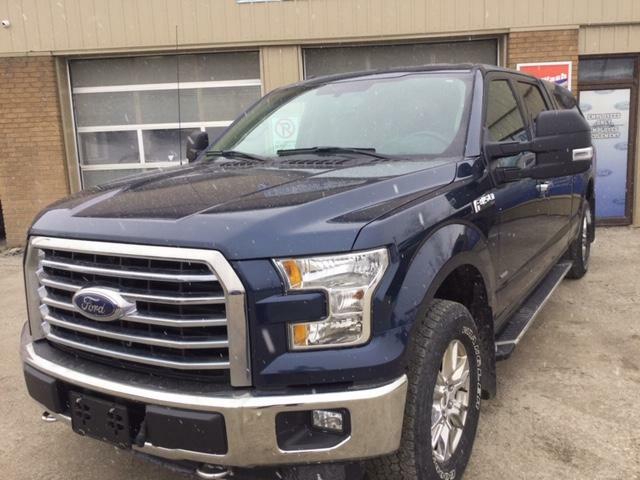 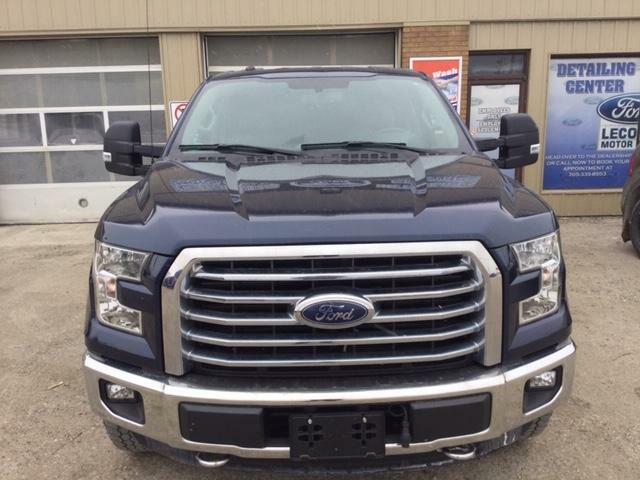 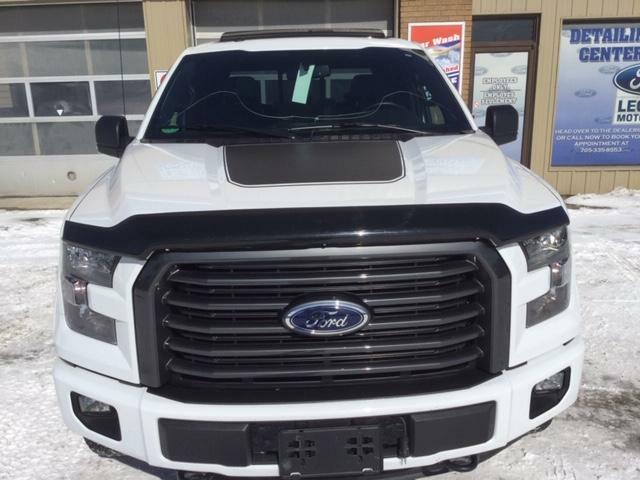 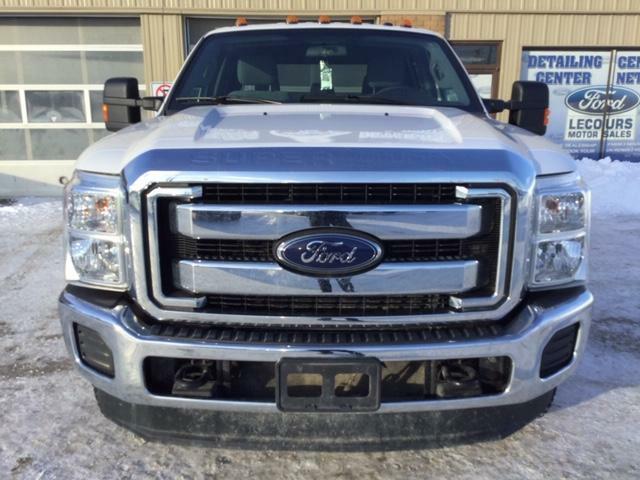 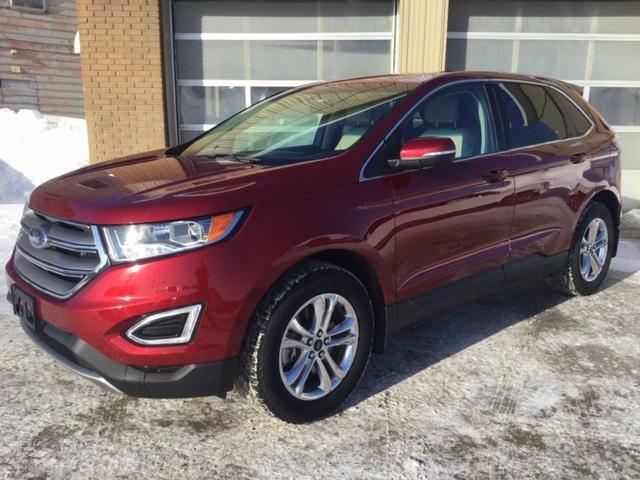 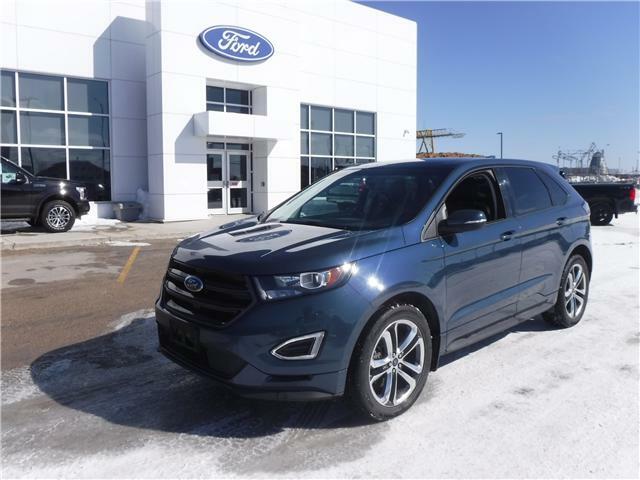 $26,900 x 84 Months @ 5.99% APR (estimated financing rate, cost of borrowing $6,063). 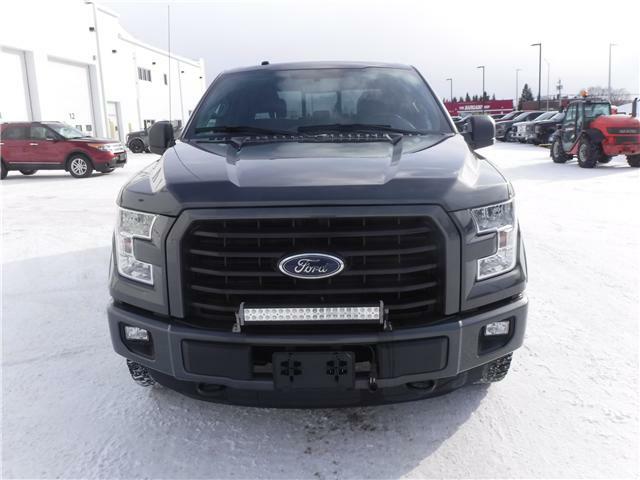 $31,900 x 84 Months @ 5.99% APR (estimated financing rate, cost of borrowing $7,190). 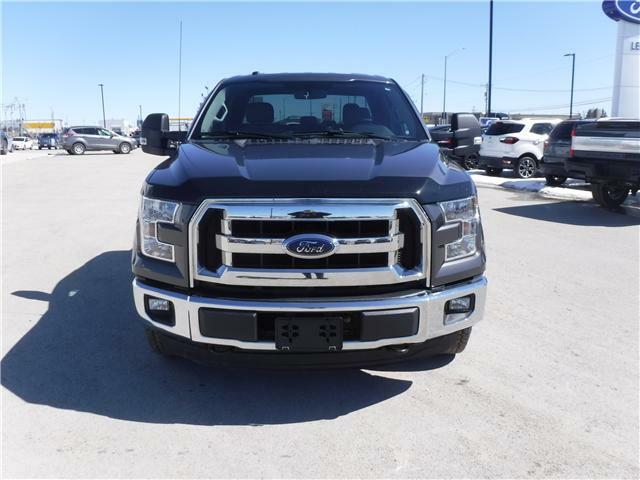 $32,900 x 84 Months @ 5.99% APR (estimated financing rate, cost of borrowing $7,416). 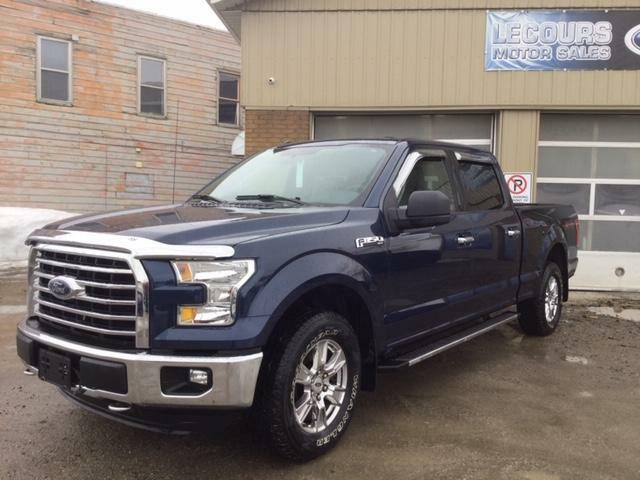 $34,900 x 84 Months @ 5.99% APR (estimated financing rate, cost of borrowing $7,866). 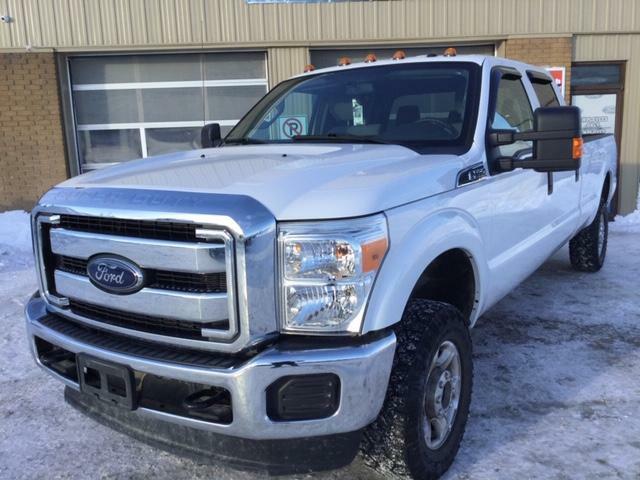 $36,900 x 84 Months @ 5.99% APR (estimated financing rate, cost of borrowing $8,317). 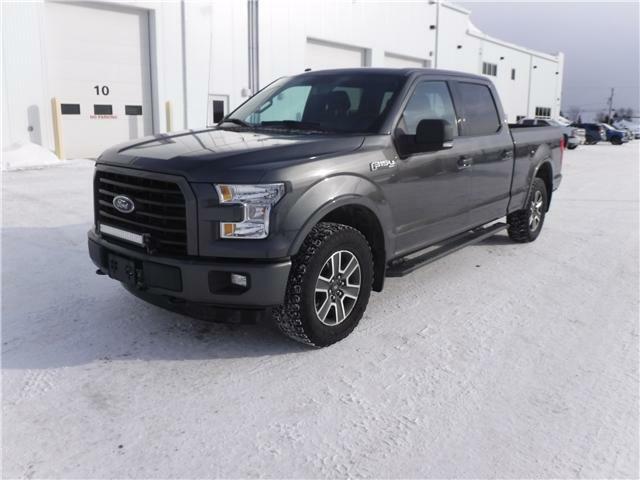 $37,900 x 84 Months @ 5.99% APR (estimated financing rate, cost of borrowing $8,542). 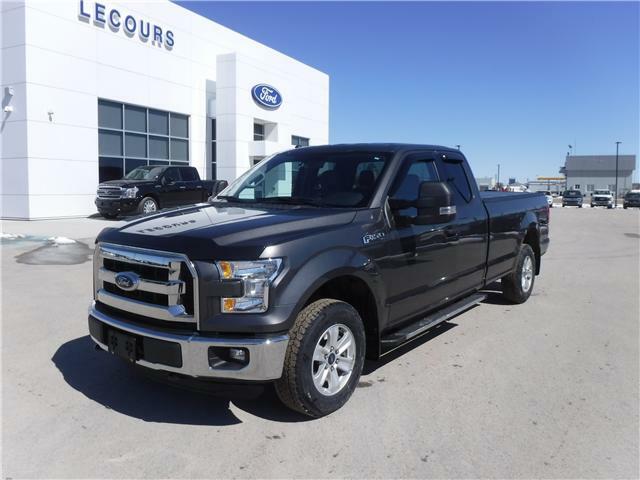 $38,900 x 84 Months @ 5.99% APR (estimated financing rate, cost of borrowing $8,768).